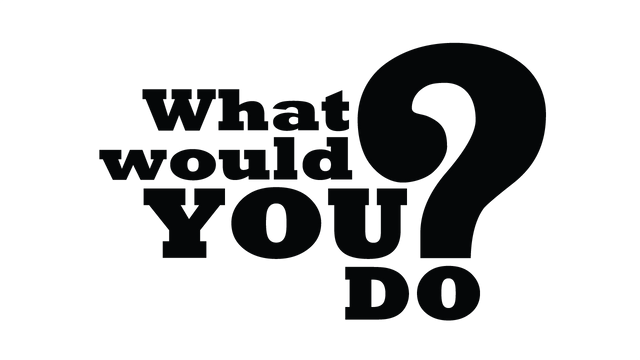 What would I do? Maybe I would use my Steem dollars to pay for the hosting fees and website that I'm currently running. Congratulations @blogitized! You have received a personal award!